At Prime Care Family Practice of Prince George, Virginia, things were going well. 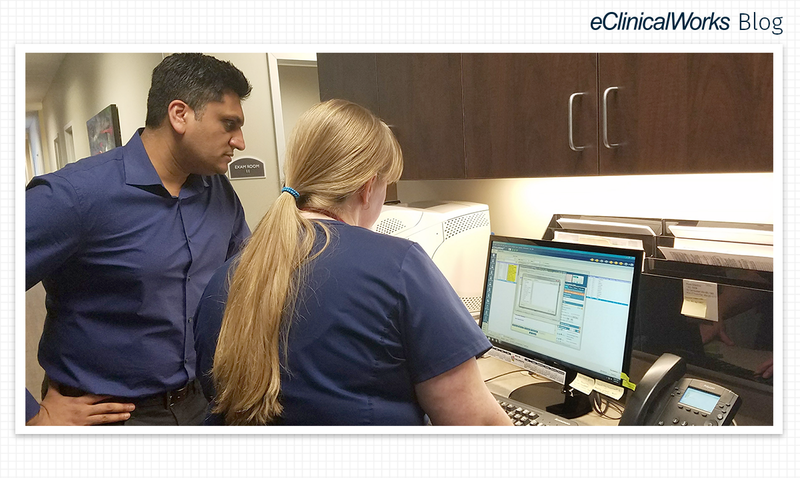 Having worked with eClinicalWorks since 2012, the practice had an excellent healthcare IT partner. Providers were seeing 600 patients each week. The phones were busy. But early in 2016, Dr. Amar Shah recognized a serious deficiency in his Patient Engagement strategy: It was all about the telephone. Telephones are great, but if they are the primary or sole method patients use to reach their providers, access to healthcare can suffer, along with patient satisfaction.